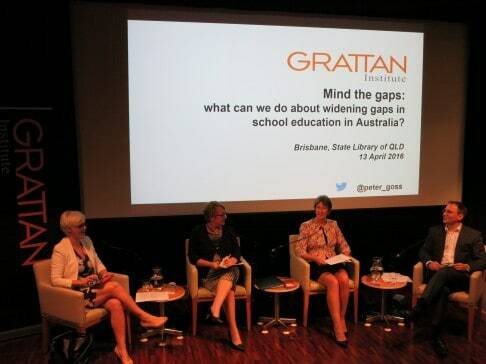 Home > Brisbane – Mind the gaps: what can we do about widening gaps in school education in Australia? Dr Lee-Anne Perry AM is the Executive Director of the Queensland Catholic Education Commission. During her long standing involvement in Catholic education, Dr Perry has held a number of leadership roles including Principal of All Hallows’ School, Brisbane (1999-2015), Mt Alvernia College, Kedron (1993-1998) and Mt Carmel College, Wynnum (1990-1992). Her teaching career has spanned State and Catholic schools in New South Wales and Queensland. 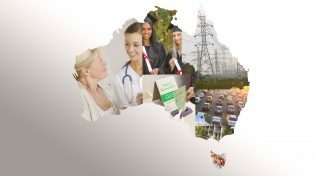 Dr Perry has served as a member of various state and national associations and committees concerned with education, including currently the National Catholic Education Commission, the Queensland University of Technology Council and the Queensland Education Leadership Institute. Ricky Campbell-Allen is Founder and CEO of EDCapital, and has a focus on school leadership development, strategy and system reform. She has significant leadership experience in education reform: working across schools, education systems and in the not for profit-sector. Ricky previously worked as Managing Director of Learning First, founding Director of the Centre for New Public Education, and Director of Education at the Foundation for Young Australians. Prior to this, she worked in Boston Public Schools (USA), leading federal education reform initiatives across the district, and managing a $30 million federal Race to the Top grant. Ricky spent seven years in Australian schools as a teacher and school leader. Leanne Nixon is Assistant Director-General, State Schools – Performance within the Queensland Department of Education and Training. Her current priority is to develop innovative strategies to drive school improvement. 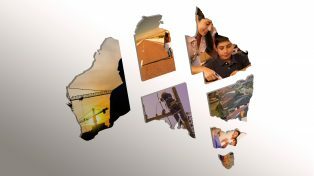 As an educator for twenty-eight years, Leanne has worked with a range of students in environments across Queensland from the coalfields of Central Queensland to the outback community of Cunnamulla. She was Foundation Principal of the Queensland Academy for Health Sciences based at Griffith University on the Gold Coast; and gained further insight into a wide range of schools across Queensland during her time as a Teaching and Learning Auditor. She then took up the position of Executive Principal of Calamvale Community College P-12 with 2200 students.